The regular season of WePlay! Forge of Masters Season 1 has concluded, determining four participants of the LAN finals held in Kiev. HellRaisers, AVANGAR, DreamEaters, and Vega Squadron have successfully traversed the regular season of WePlay! Forge of Masters Season 1, thus securing participation at the $36,000 LAN finals, to be held in Kiev, Ukraine. The four squads qualified for the finals at the expense of Winstrike, Spirit, Nemiga and pro100, who posted negative records in the best-of-one league stage. The offline finals will take place at the Expo Center of Ukraine on May 3-5, featuring a double-elimination, best-of-three bracket. The team to secure a first-place finish will walk away with the biggest stake of the prize on offer - $20,000. Well, yesterday they lost 16-9 on Inferno. It's BO1, but it was like 3rd game for HR with nukkye. We just have to wait and see. But to be honest, even Ange1 played pretty good even fragwise since Hobbit left. Maybe it's just coincidence, but still. They got 500$ for each win in group stage. 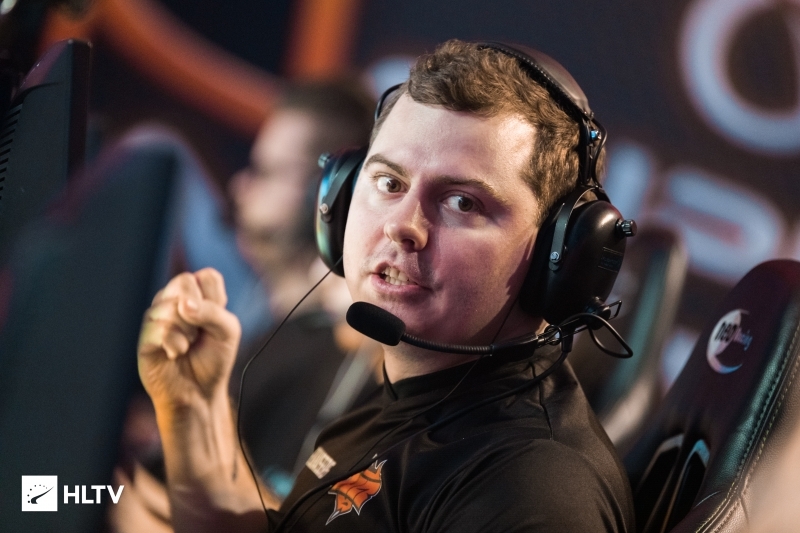 But maybe this isn't good enough motivation for Avangar to try to win, who knows. Avangar vs hellraisers 9:16. What is avangar then? oskar fanboy. Czech small county? Yes small country. But still better then your country. Ofcourse Oskar fanboy. Yes, it was a fluke with a team that struggled to compete in t1 cs Not to mention it was 2 years ago and by community most disliked major. 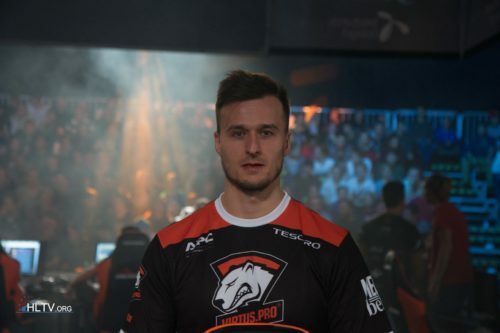 He is a decent player but without a proper team, we won't see him in top cs again. -seized +sdy; -dima +coldyy; full UA squad > easy top10. in 1 year navi will be disbanned ; navi signs vega's roster (-crush +s1mple, -scooby +elec) > top1. How come the online league wasn't on HLTV? This league should have been covered, too many good teams to ignore the stats and pretend it wasn't important.